I feel like I've written this so many times, and here I am again, trying to find the words. For almost a year, I quit blogging. It had already become an on-and-off again kind of relationship beforehand, but I truly had lost my inspiration for this platform. 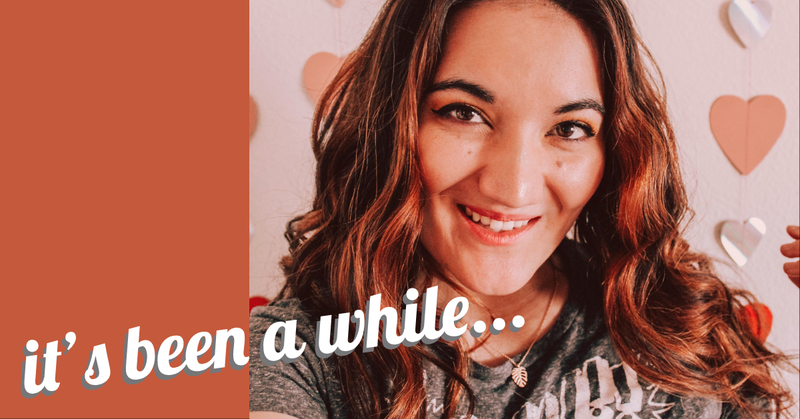 Instead, I shifted all of my focus on to my Instagram and have remained active there, building a following and trying to up the level of content I created. I have to admit, I've found some success through the platform and have been happy to just work on Instagram. However, I miss my blogging roots and intend to finally return to this platform as well. After all, if it hadn't been for this space, I never would have sought out more and flourished in the way I have today. So allow me to reintroduce myself! Hello. My name is Linda. I run The Dragonfruit Diaries, a compilation of my travels, outfits, and day-to-day moments. I collect way too many coffee mugs, freak out every time I see a dog, enjoy curating the perfect playlists, and always say "I could thrift that" when I see something I want. Hopefully some of that resonated with you as well, and if it did, I think we'll get along just fine. Welcome back to The Dragonfruit Diaries!